Forge Industrial Staffing is always hiring. The jobs we have available change on a daily basis, so it is best to stop by in person or give your nearest Forge office a call to get the most up-to-date list of jobs available. You can also apply online! Positions offered at Forge change on a daily basis, so the best way to get an up-to-date list of positions available would be to call or visit your local Forge office. You can also get a list of our available jobs by clicking here, as well as details about the open positions. 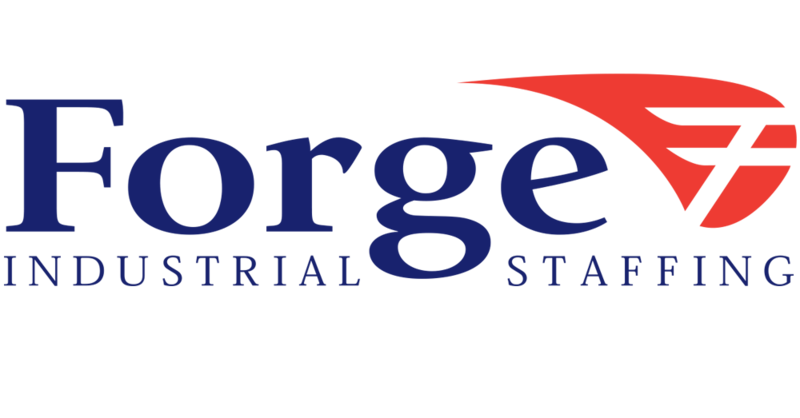 Forge Industrial Staffing focuses primarily on light industrial work. Interested? Apply now with us! I need my login information.